Here are eight things that you can do to improve your English in your free time whilst attending a language course, studying at an English university or doing a work placement in the UK. 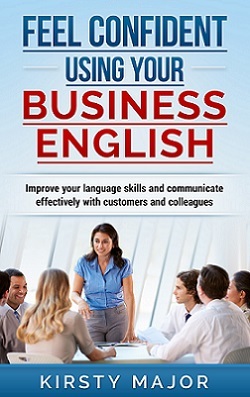 Also, don’t forget that I’m looking for examples of good podcasts that help people to improve their business English. If you can recommend any, please let me know what they are, preferably with a Facebook link.